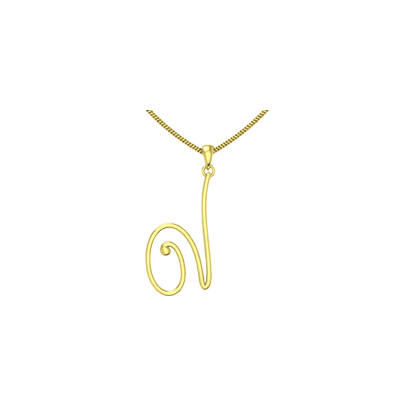 The ‘Gold Pendant with Name’ is a classy, cool and simple pendant that will give your name that extra flair. 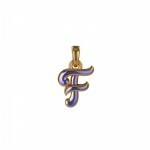 This pendant can also be customized; you have the freedom to alter the design or change the font of the pendant according to your style. 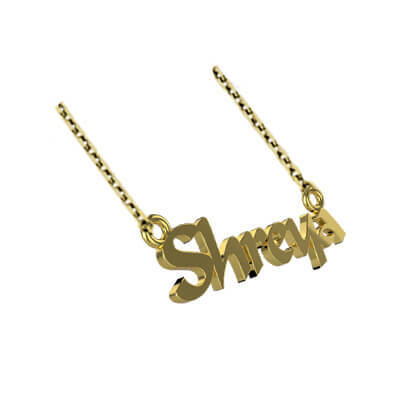 Gold Pendant With Your Children's Name Overall rating: 4.7 out of 5 based on 235 reviews.